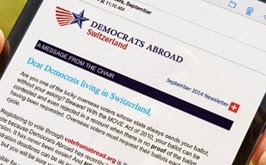 Democrats Abroad Switzerland: Special event: Should the U.S. Return Guantanamo Bay To Cuba? 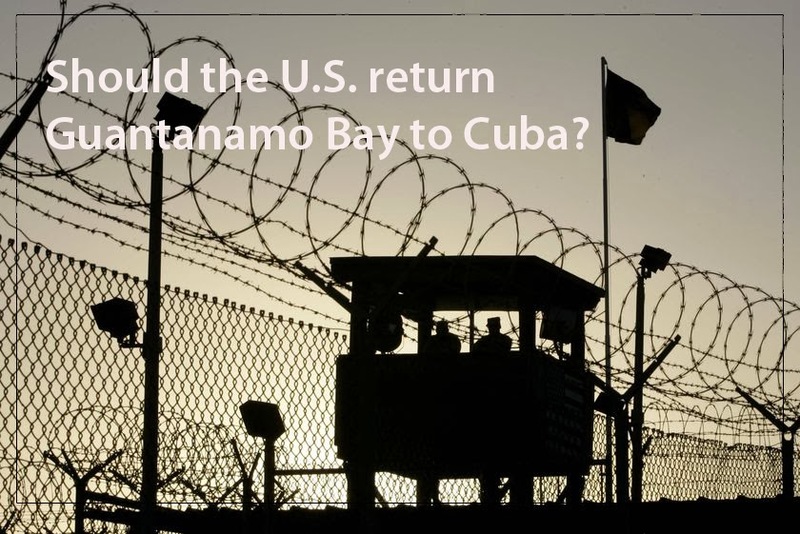 Special event: Should the U.S. Return Guantanamo Bay To Cuba? DACH will host a talk January 22, 2014, followed by discussion with fellow member and retired diplomat, Michael E. Parmly, following his recently published a paper in the Fletcher Forum of World Affairs. We look forward to an interesting and lively discussion with our members on this topic of great importance. RSVP accepted only by registering at this link: http://bit.ly/DACH-Guantanamo. Sign ups on Facebook will not be considered as RSVPed until you register!